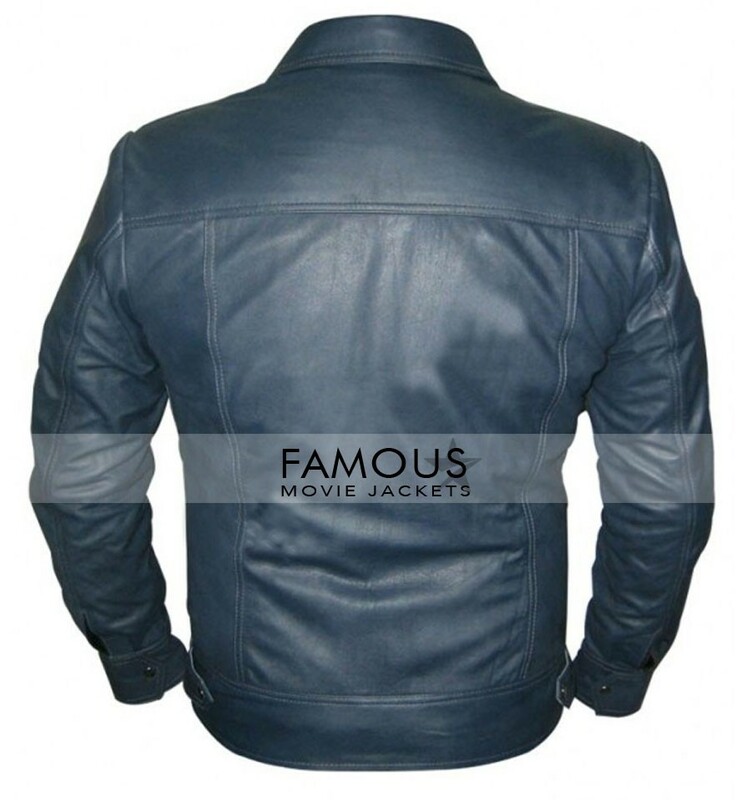 The bombering part of our website is here now.We famous movie jackets proudly presents a master piece Men’s Navy Blue Designer Leather Jacket which is the best of all.The jacket has shining stars which will shine up your personality too.The jacket has navy blue color with new plane designer style that will purely boost up your personality with its dynamic colors.TheÂ Men’s Navy Blue Leather Jacket has seriously no new looks no new style the short definition of this jacket is only the decent style of this cloth which can be rated superb from every angle and every guy’s point of view.The jacket is the class new representations of fashion with classy new style.The jacket can we be wear any where.Whether you are on bike or in a dance party it will seriously made up your desires.Then do not wait and get your desires with us now.Order it !! YKK zipper in front for closure. 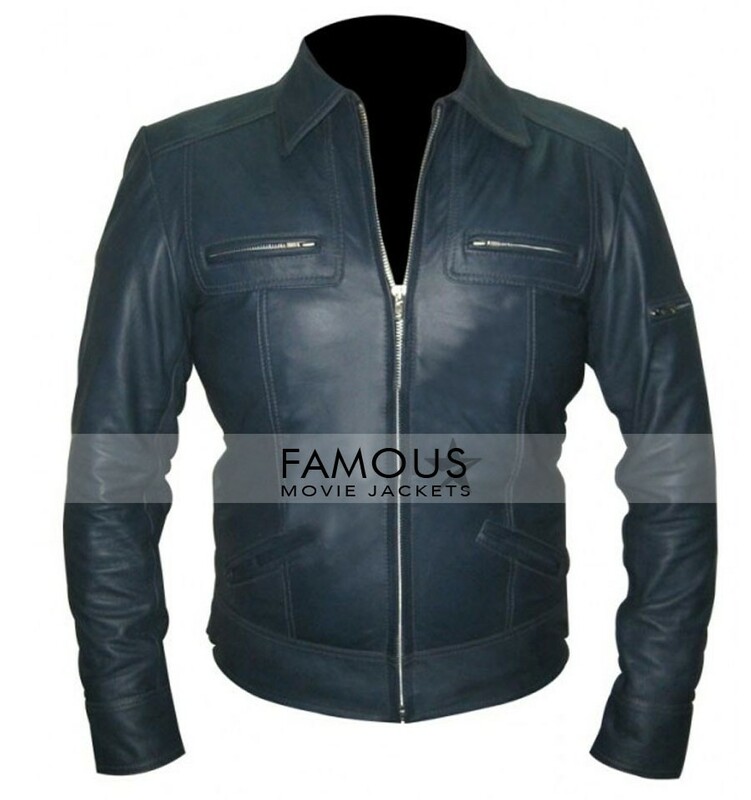 I got this Navy Blue Blue Jacket about two weeks ago and its still same though I am using it on daily base but I think quality is too good.